Breakaway.ie are Disney’s Official Distributor in Ireland. All of our staff visit the resort regularly and receive expert Disney training so we know the resort better than most including those important insider tips. 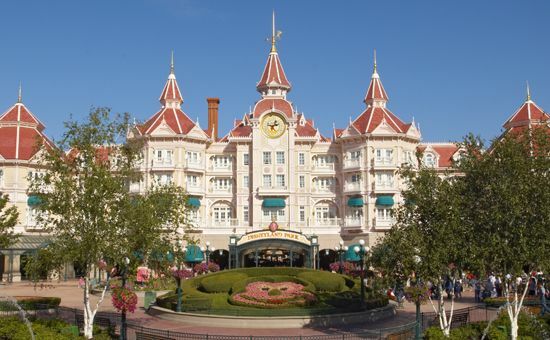 So for magical Disneyland Paris Holidays contact us today and let us whisk you away to the kingdom of dreams. Breakaway are licenced and bonded for your peace of mind. 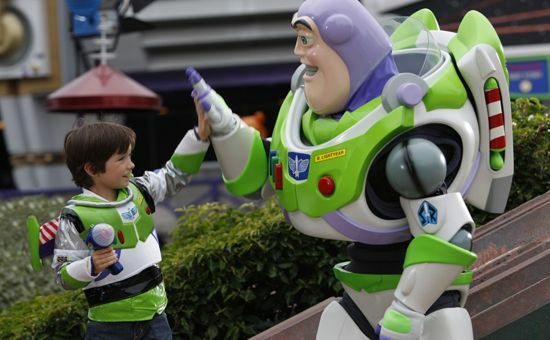 Book your Disneyland Paris Holidays with us now. Breakway.ie are delighted to announce that Explore! have appointed us as their GSA in Ireland. We will service enquiries and bookings for Explore! who are the market leading Adventure Tour Operator with over 600 small group trips in over 130 countries world-wide. The choice of tours that Explore! offer is second to none. Along with a diverse range of adult discovery tours they offer Walking and Trekking holidays, Family Adventures, Cycling tours, Wildlife holidays and Tailormade trips. Click Here for the Explore Website or contact your local travel agent. Just a quick email to say all went perfect in Disney as expected. All the family had a ball and I would like to thank you for all your help in organising everything. Transport, flights etc all without any hitches. We had a ball, the hotel was perfect lovely clean room. Helpful staff, delicious breakfast with plenty of variety and no shortage. The half-board worked out great and we had a fantastic evening in Cafe Mickey. We will be back to book again real soon. It was our first time to Disneyland Paris and we have a fantastic time. I couldn’t believe how much there was to do and see. The Character breakfast was the highlight for my 3 year old Lily and I would definitely recommend it to anyone travelling over to Disney.